 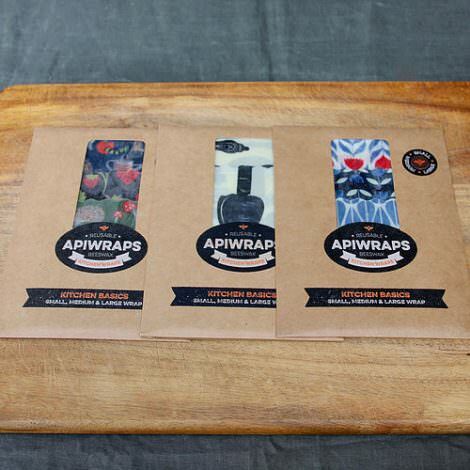 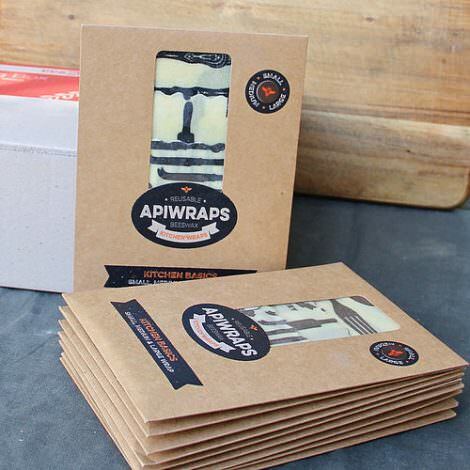 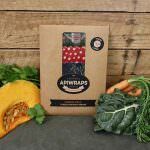 This listing is adding one extra large sized Apiwrap to your existing order of at least one pack from the main shop. Otherwise known as the celery wrap, the extra large Apiwrap is big enough to cover a celery bunch, cover a platter, or wrap a big bunch of silver beet. 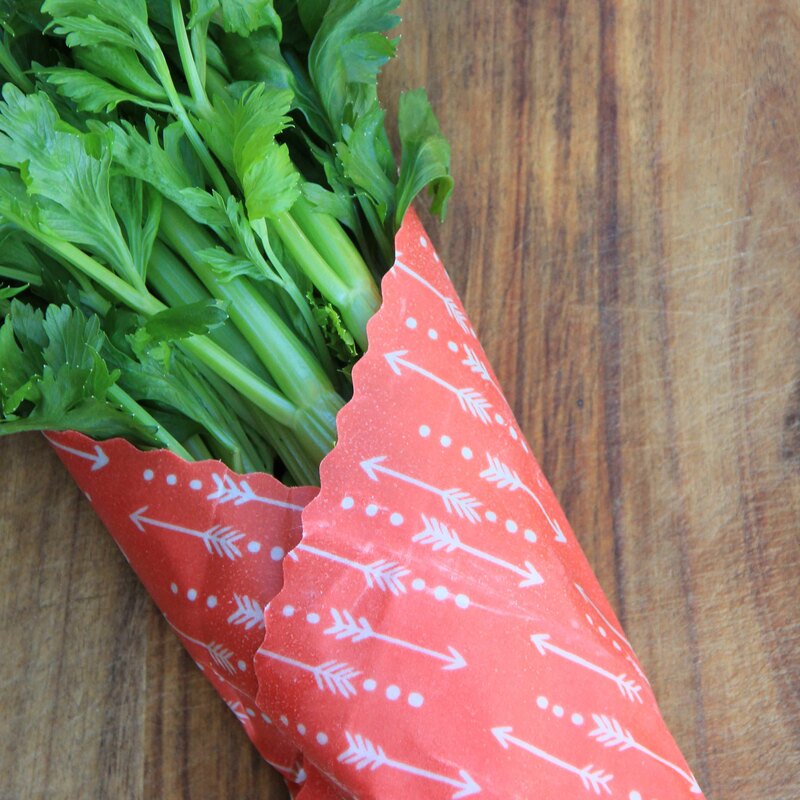 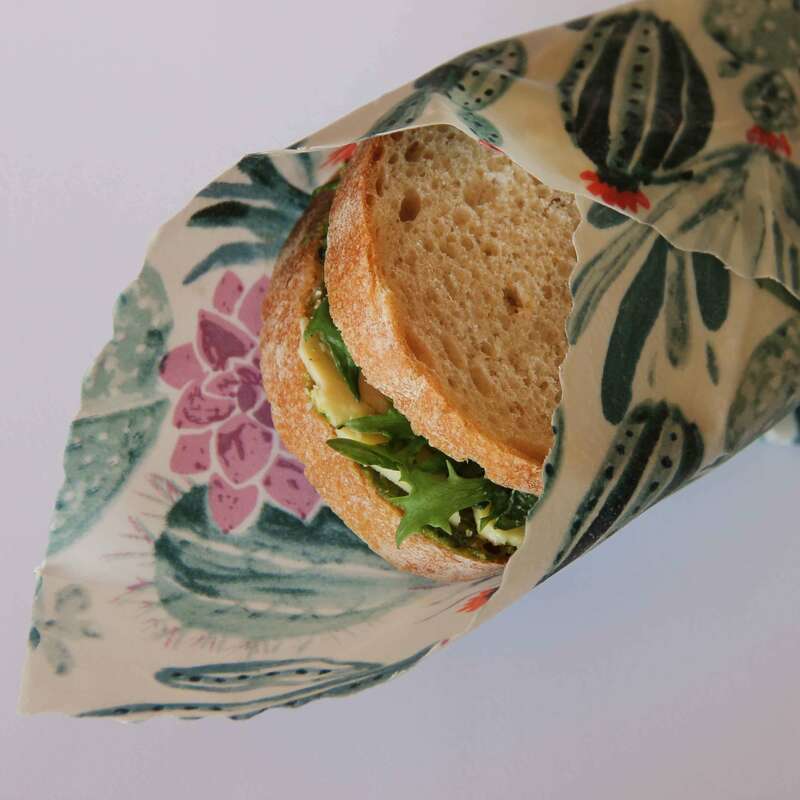 It can also be used when you get home from the farmers market with a huge haul of fresh veg and no plastic bags… pop every thing into the crisper drawer and tuck them into bed with this baby… No more rubbery carrots for you! 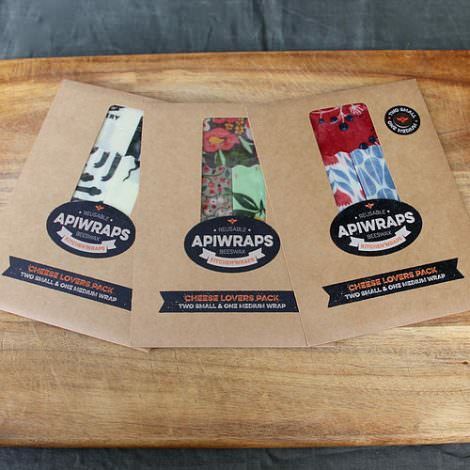 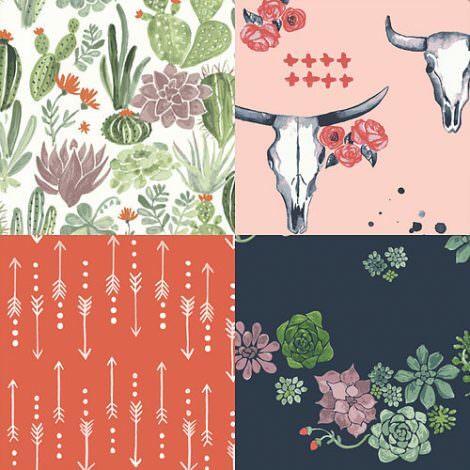 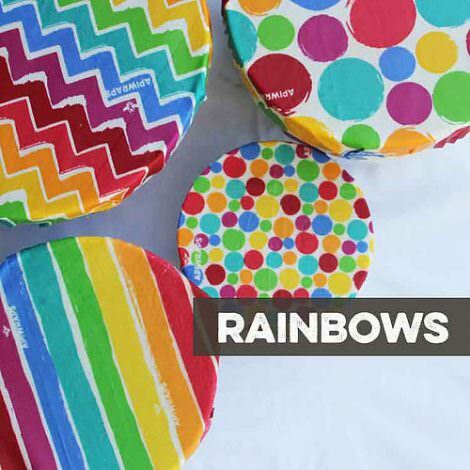 *This is a listing for one single extra-large Apiwrap from the collection chosen – patterns vary and depend on availability, if you have a preference note it in the comments to seller section as you check through and we’ll do our best to find it – but we can’t promise, all the collections have limited stock!